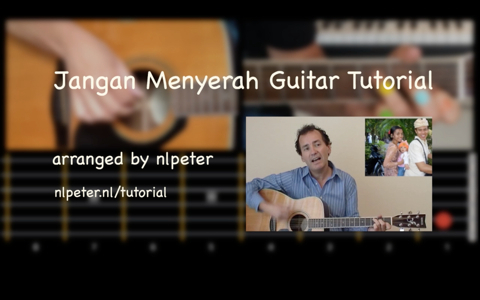 Here’s a brand new guitar tutorial of the song Jangan Menyerah. I have received so many requests for a guitar lesson for this song! Enjoy studying and playing! And when you’re done, why don’t you upload your version to YouTube? I would love to see the result!